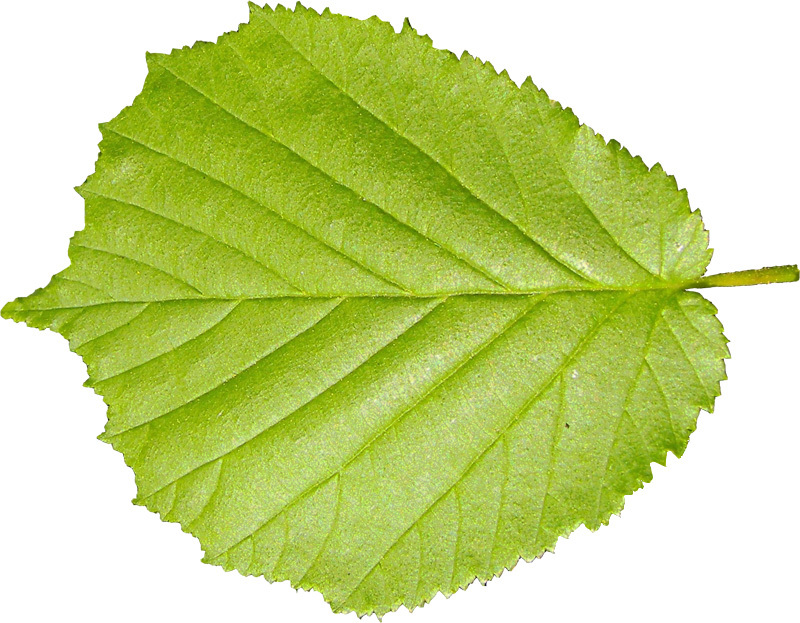 Buy hazelnut tree Gunslebert for sale online from UK specialist suppliers of garden fruit trees. 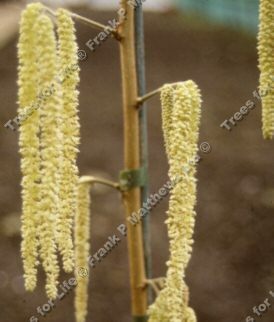 Gunslebert (Corylus 'Gunslebert') was first introduced in Germany. Valued for its medium to large nuts with good texture and a strong nutty flavour. A moderately fast-growing hazelnut variety, it produces very heavy crops on a regular basis. Clusters of six or more nuts. Exceptional catkin display in winter. A good pollinator for Filbert Cosford. Generally speaking the 7 litre hazel trees we provide will come as a single stem tree, however from time to time they may come as a multi-stem. This is purely an aesthetic issue and does not affect the performance of the tree. If it is important to you that you have one or the other, please check with us first before purchase.